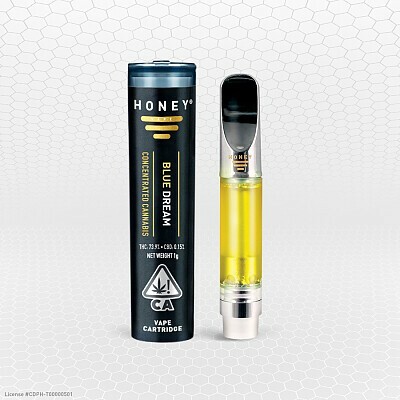 Blue Dream by HoneyVape™ is a versatile oil that tends to affect men and women differently at first. 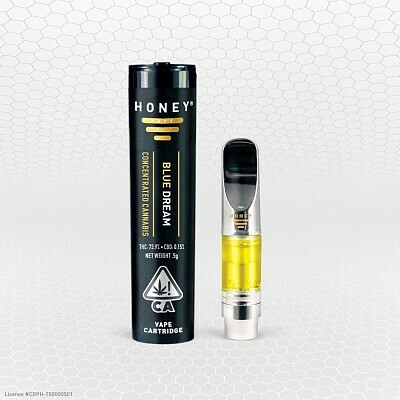 Characteristic anticipated effects for women tend to experience mood elevation and levity more while men tend to find Blue Dream slightly intoxicating similar to alcohol. 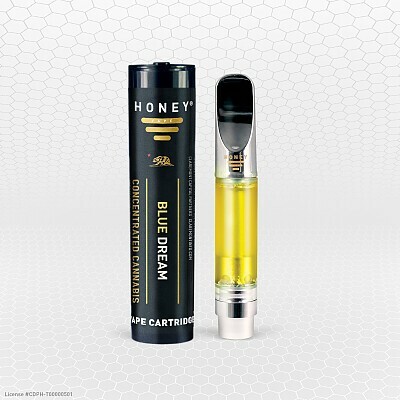 Mind expansive qualities make Blue Dream the go-to strain for musicians, dancers and creatives. Some may experience drowsiness. Others will delight in the inability to sustain linear thinking. Effects range from happy, creative to body high, and relaxing.